16 year old Natalie Woollerton has been missing since Wednesday, November 28, 2012 in Ocean City, NJ. last seen this past Wednesday morning, November 28th. 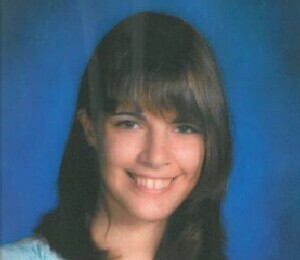 Natalie was last seen when she voluntarily drove away from her home on the 1500 block of Central Avenue in Ocean City. She was driving her mother’s 2009 light blue Lexus IS250 with temporary New Jersey license plate P101925 or a second NJ license plate of SL487K. The rear of her mother’s Lexus may have damage due to a minor traffic accident. It is being reported that Natalie has no driving experience and is autistic. Natalie is described as a 5-foot-7, white female weighing about 150 lbs. with brown hair and eyes.